Now available! 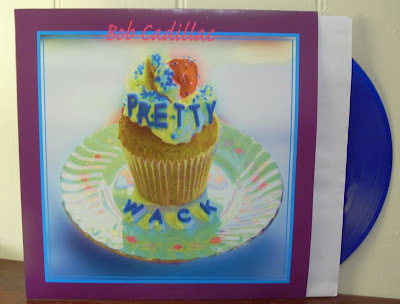 'Pretty wack' on vinyl. Ltd edition blue vinyl pressing. Email bobcadillac1@gmail.com if you want a copy. Cost is $15.00 (Aus). Postage incurs additional cost and will depend on where you live! Nice one Robo! I'll trade you a copy for a Satanic Rockers LP when it gets done ay!! I think the blue vinyl suits the cover.. ....get back in the Monkey Cage!